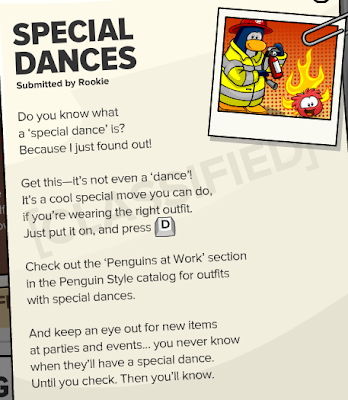 Club Penguin Cheats by Mimo777 Club Penguin Cheats by Mimo777: Club Penguin Time Issue #346 is here! 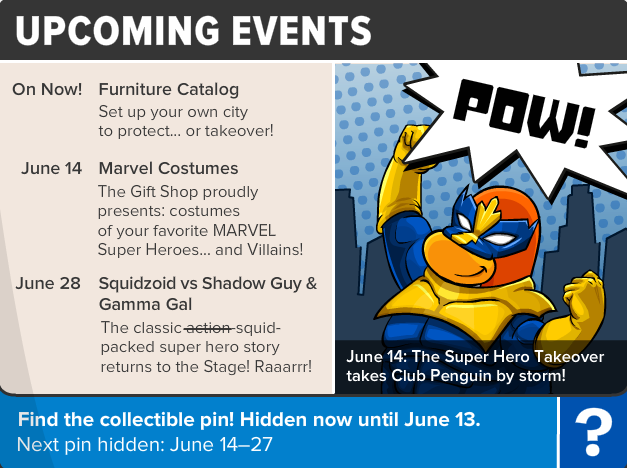 Club Penguin Time Issue #346 is here! 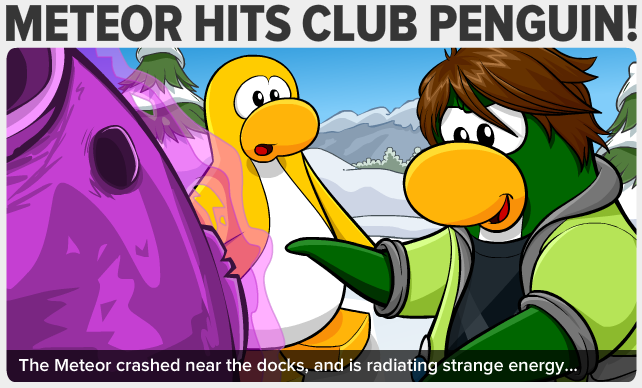 The featured article is, of course, the meteor! It has landed at the Dock and it emits a "strange energy!" 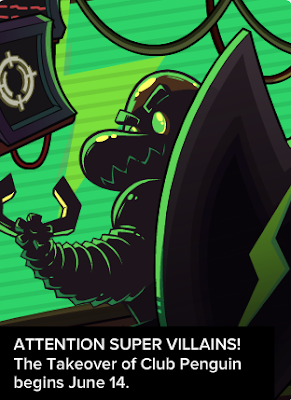 We need to be careful so Villain Penguin's don't use this energy against us! Now, go get your groove on!